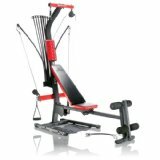 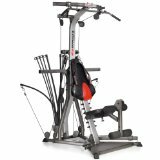 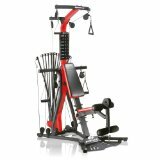 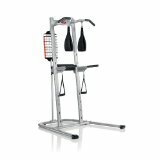 Bowflex Revolution Home Gym The Bowflex Revolution Home Gym will give you a compact total body workout. 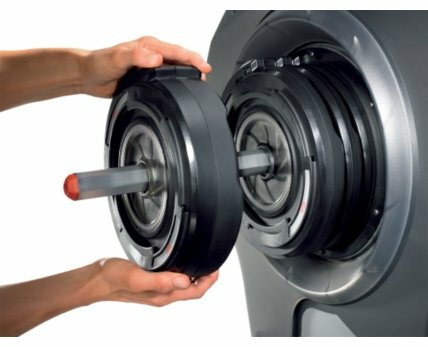 The Revolution is distinguished by the company’s SpiraFlex resistance technology,. 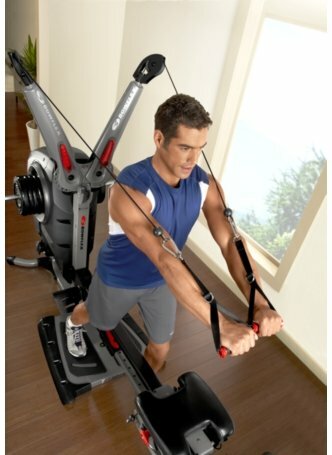 As a result of the SpiraFlex® technology, every exercise with the Freedom Arms™ delivers ultra-smooth, consistent resistance through all of the range of motion – an important ingredient in building lean, strong muscle. 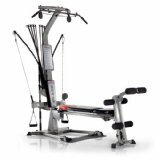 The Revolution utilizes lightweight interlocking plates which allow you to quickly and easily adjust the resistance from 10 to 220 pounds for upper body workouts (which can be upgraded to 300 pounds). 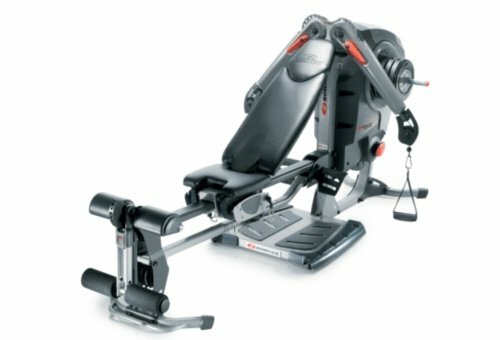 The machine duplicates virtually every exercise from your local gym, with Freedom Arms that adjust 170 degrees to work muscles from more than a few angles with 10 different settings so you’ll quickly and easily change the direction of resistance and work upper-body muscles from quite a lot of angles. 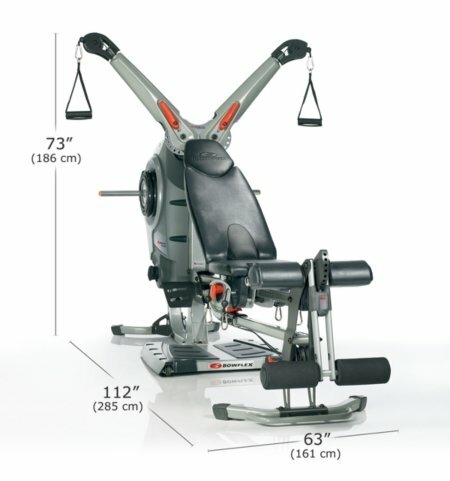 The machine also includes a leg press plate for your lower body, at the side of a five-position foot harness. 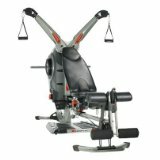 All told, the Revolution supports more than 100 exercises, including a comprehensive core and abs workout.